Robert Franklin Gish holds B.A., M.A., and Ph.D. degrees in English and American Studies from the University of New Mexico and is the recipient of the Erna Fergusson Distinguished Alumni Award from UNM. 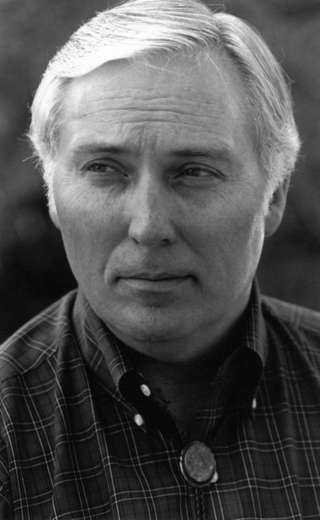 He is the author of over twenty works of fiction, memoir, folktales, and literary biographies as well as numerous monographs and essays on the literature, history, and culture of the American Southwest. His story collections and novels include River of Ghosts: A Cedar Valley Odyssey (2013), West Bound: Stories of Providence (2005), Bad Boys and Black Sheep: Fateful Stories from the West (1996), Dreams of Quivira: Stories in Search of the Golden West (1996), When Coyote Howls: A Lavaland Fable (1994), and First Horses: Stories of the New West (1993). He also has written a memoir of growing up in the West, Songs of My Hunter Heart: A Western Kinship (1992), and a collection of cross-cultural essays, Beyond Bounds: Anglo, Chicano, and Native American Literature (1996). His literary biographies include Frontier’s End: The Life and Literature of Harvey Fergusson (1988), and Beautiful Swift Fox: Erna Fergusson and the Modern Southwest (1996). 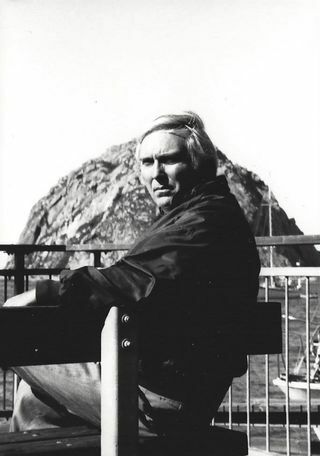 Critical-analytical studies include Paul Horgan (1983), Nueva Granada: Paul Horgan and the Southwest (1995), William Carlos Williams: The Short Fiction (1989), and Hamlin Garland: The Far West (1976). 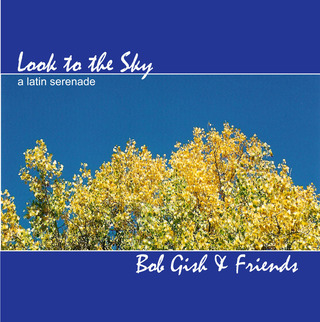 Gish is a contributing editor to The Bloomsbury Review, The American Indian Culture and Research Journal, and Jazz Inside Magazine..
Gish ranges through settings as diverse as the California coast and the ghost-haunted hills of Indian Territory in a narrative panorama of cultural diversity. 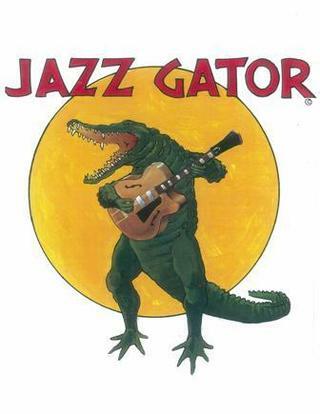 Jazz Gator produces music CD "Bob Gish & Friends"